Ready to take on the great outdoors? No need to ditch your wardrobe and beauty routine for a weekend spent sleeping on the ground. 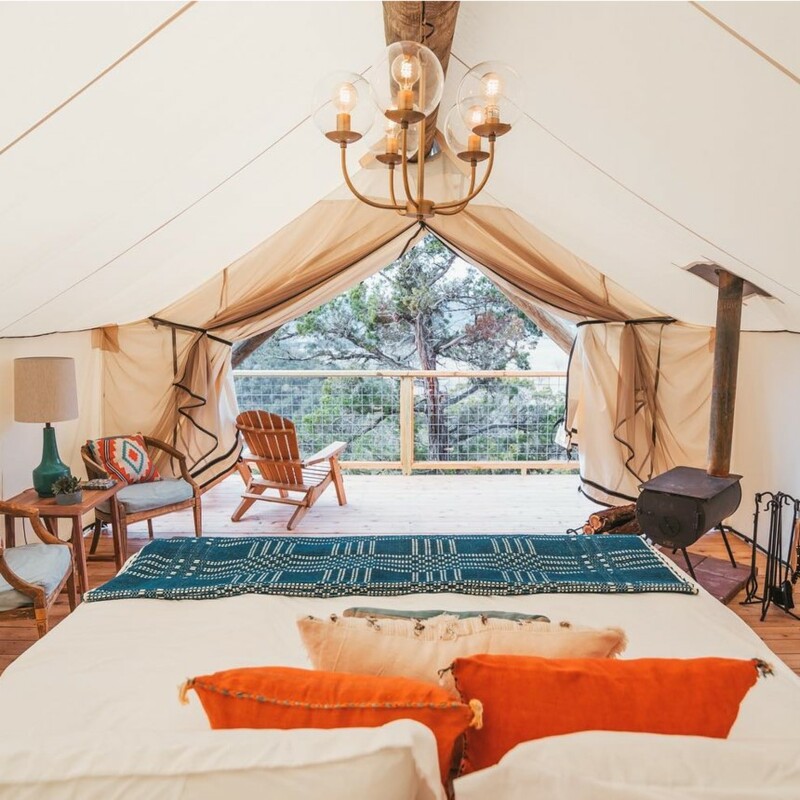 Glamping – glamorous camping – is becoming the popular travel trend. Ditch the rugged for relaxation. Aventura Mall has the best shopping in Miami, so look no further for your glamping essentials. Be glam for the ‘Gram. Take on the great unknown while looking photo-ready in these luxurious Gucci sneakers. 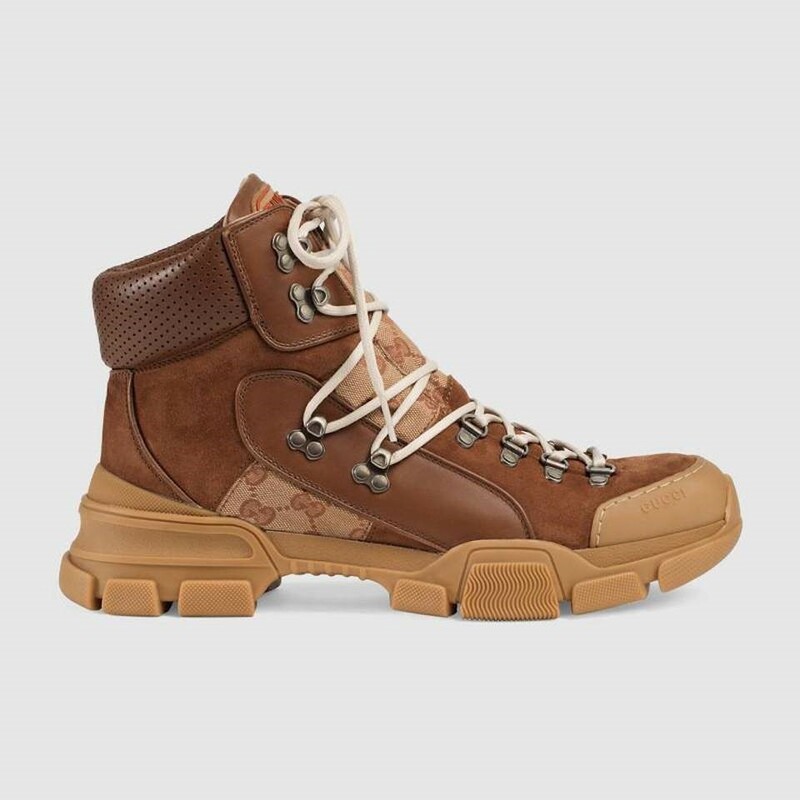 These brown leather and suede designer kicks, inspired by hiking boots, will help you bring fashion to the forest. Every true camper needs a travel pack to explore your destination with ease. 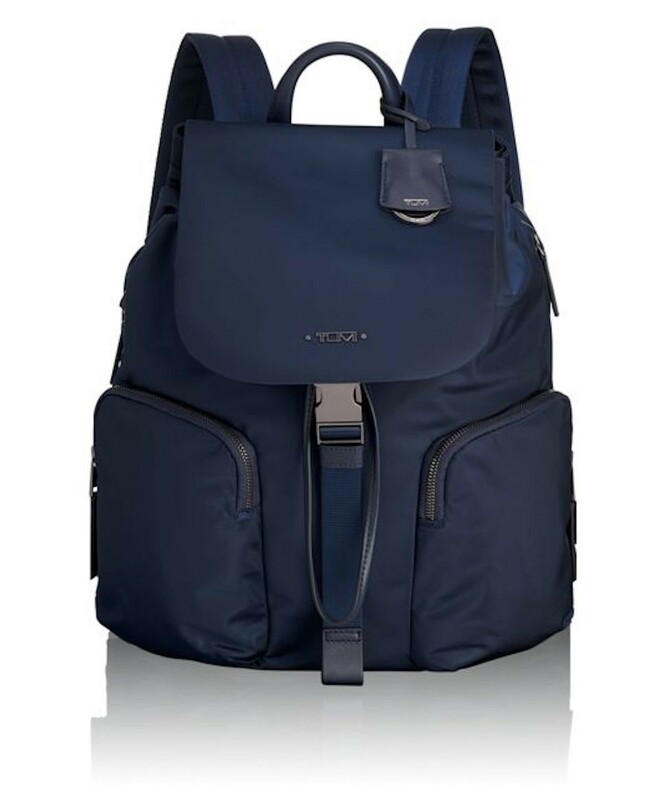 This Tumi ‘Rivas’ bag is versatile and lightweight enough to bring on even your biggest climb. Whether you carry your snacks for a long day on the trail or simply carry your laptop for a long night of Netflix, this backpack will keep you company on your glamping expedition. From early morning yoga in the forest to late nights around the fire, be the best dressed hiker in the park. Pack your favorite Lululemon leggings so you can be zen on your long walks and mindful meditations. 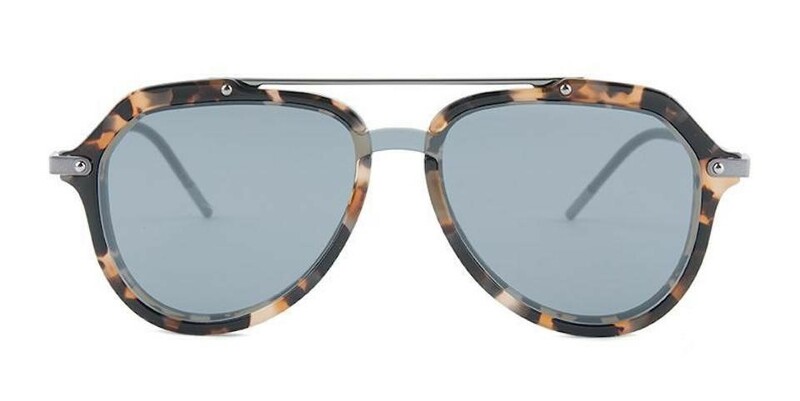 Stay protected from UV rays with a stylish pair of Dolce & Gabbana shield aviators. 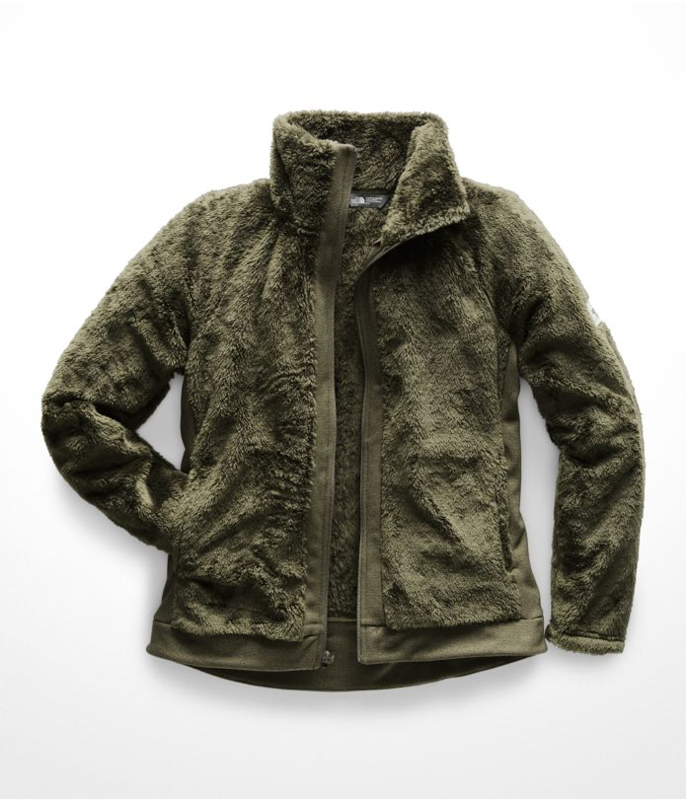 Last but not least, bring along a North Face fleece that will keep you cozy and warm when the sun goes down. Just because you’re away from your vanity doesn’t mean you have to leave your beauty routine behind. 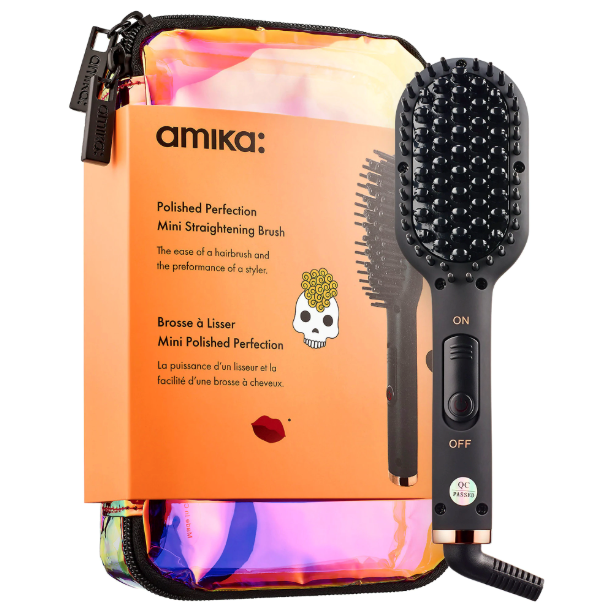 Keep the humidity away from your hair with Amika’s portable straightening brush. 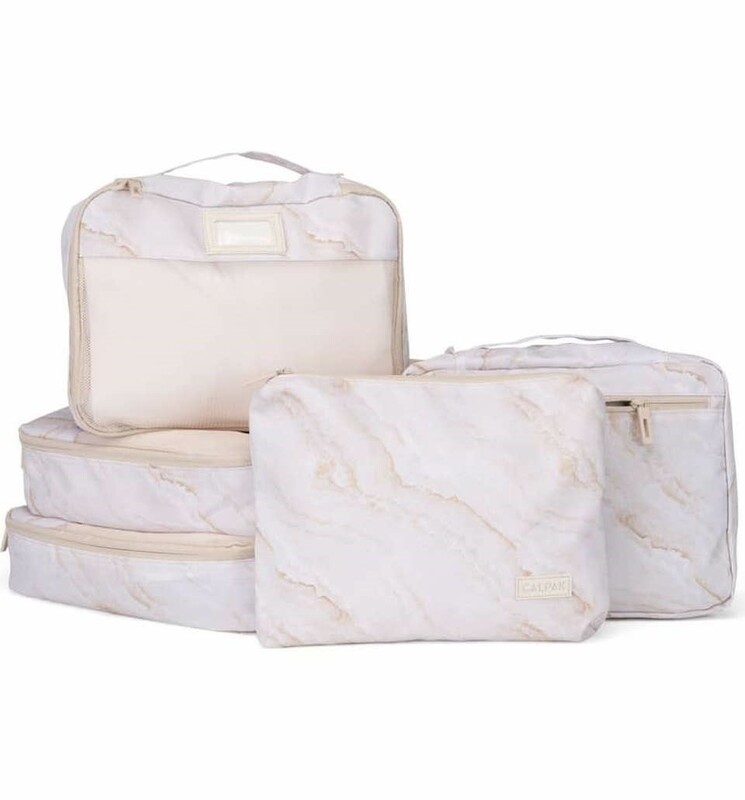 To keep your skin moisturized and ready to fend off environmental factors, this Caudalie travel set will come in handy. Being in nature is an inspiring and easy way to reconnect with your body and physical activity. Whether you’re practicing yoga as the sun rises or talking on a scenic path, you’ll want the right equipment. 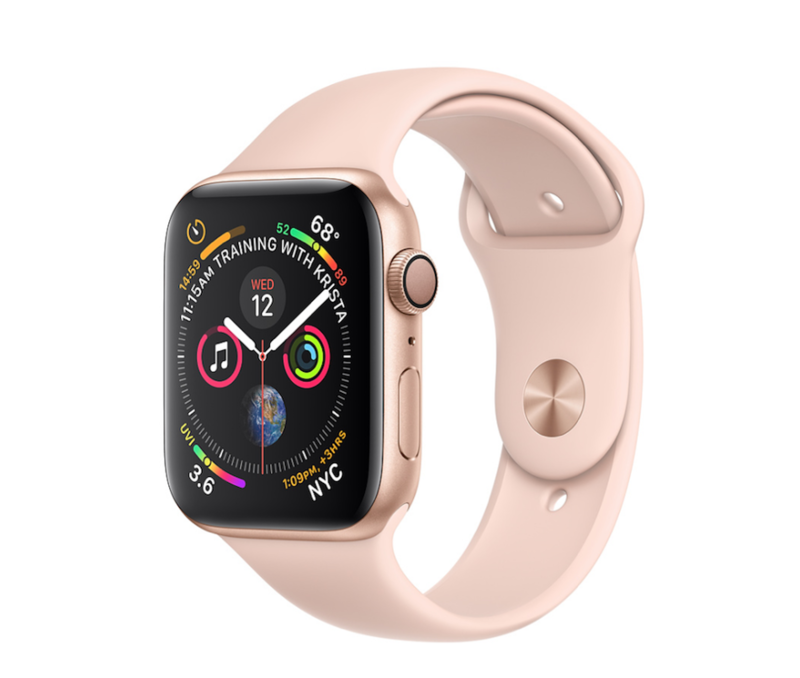 Keep track of your miles and calories with an Apple Watch Series 4, which also includes a handy GPS feature. Most importantly, take periods to rest and stay hydrated. 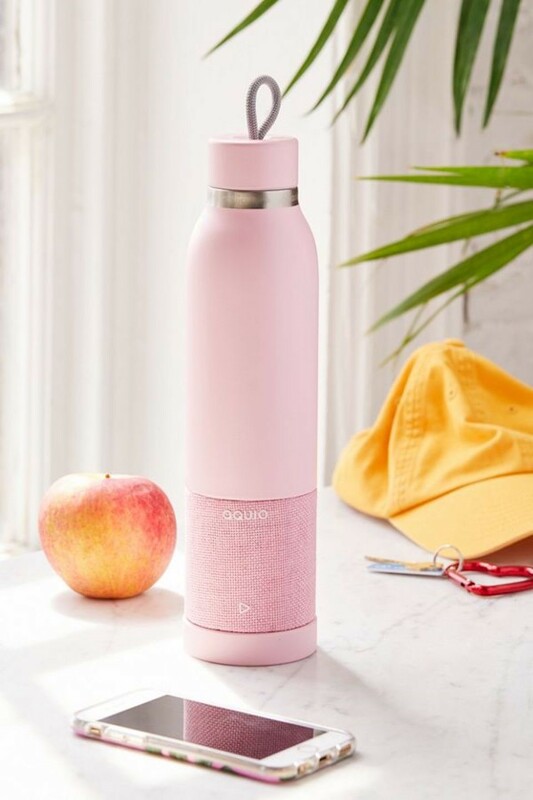 If your idea of rest involved dancing, this Aquio water bottle moonlights as a Bluetooth speaker to blast your favorite music. If you’re staying in close quarters with friends, you’ll want to keep your packing light and simple. Make sure your clothing and camping equipment is held neatly by utilizing packing squares. 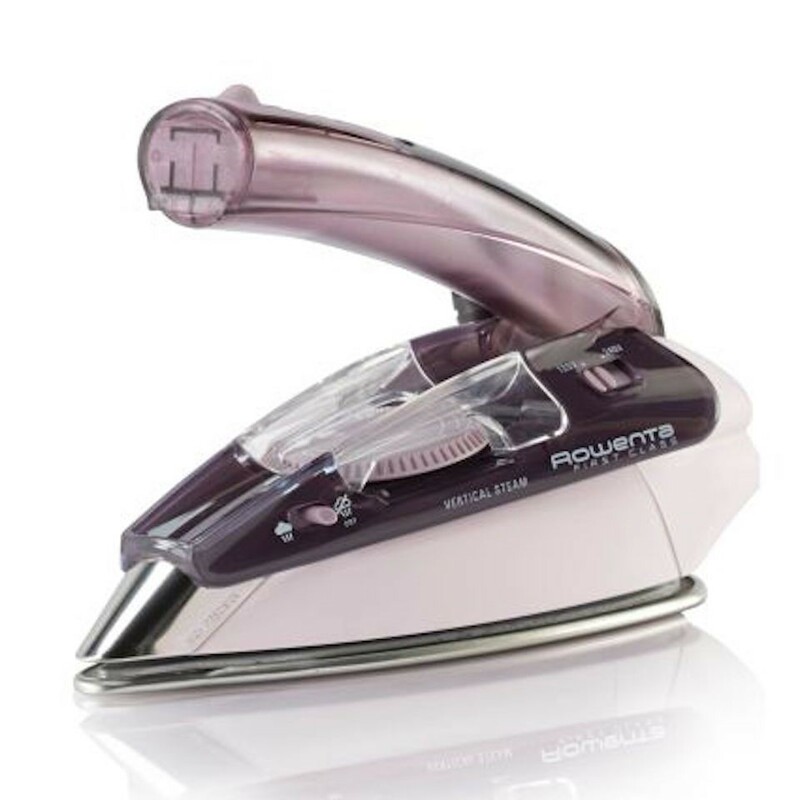 And because we know you’ll be documenting your trip, you’ll want to make sure your clothing stays wrinkle-free with a Rowena travel steamer.